The Half-Life fans can enjoy a mixture of both games thanks to this mod. 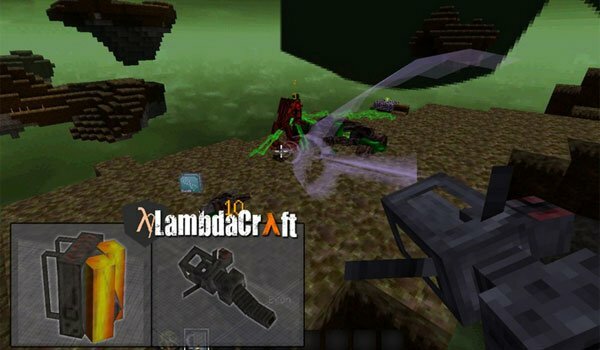 LambdaCraft Mod 1.6.2 and 1.6.4 is a mod that has about four months, but it adds quite content to the game that all those who have played Half-Life will soon recognize. The author’s intention is to add all the elements of Half-Life that will be possible, and gradually acquires the mod new content. 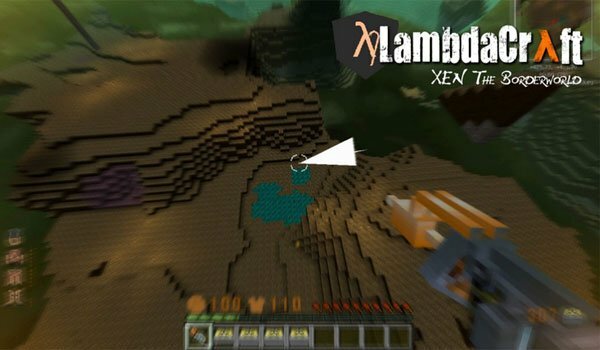 In spite of being so new, the number of items available in the mod do fully playable and we find various amount of weapons, equipment, mobs, new classes of blocks and dimension, like “XEN” with special resources and floating islands. How to install LambdaCraft Mod for Minecraft 1.6.2 and 1.6.4?